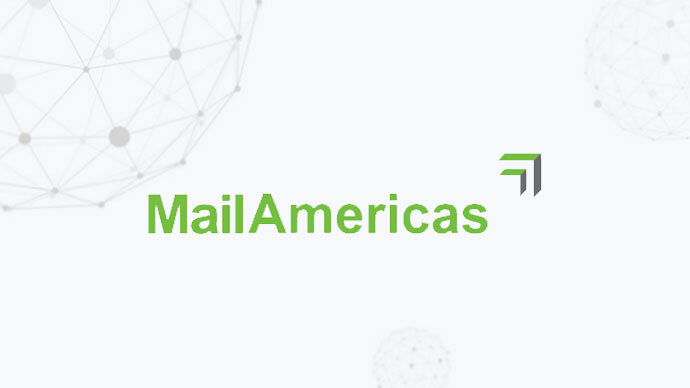 We are very pleased to announce that MailAmericas will be joining the World Mail & Express Americas Conference (WMX Americas) 2019 as a Support Sponsor. MailAmericas was founded in New York in 1991 to offer secure, reliable, consistent, cost efficient and trackable delivery services to Latin America. Their Headquarters have been located in Buenos Aires, Argentina since 2003. MailAmericas enables you to securely track and deliver your products by utilising either their enhanced, universal and unique Postal Network or their scalable and proven e-commerce network both coupled with their web based, proprietary and state of the art tracking system. their hubs in Hong Kong/China (Shenzhen), USA (New York, Chicago, Los Angeles and Miami) and the U.K. (London) are ideally located for reception. MailAmericas’ Air Line Haul Division negotiates Block Space Agreements (BSA) for transpacific, transatlantic and intra Americas shipping with the largest Airlines and freight companies to avoid frequent peak season bottlenecks, ensuring your parcels are constantly on the move.